The internationally acclaimed Elias String Quartet captivated Da Camera’s audience with their encore of Scottish folk tunes when they appeared in 2017. Now they return with two distinct programs. 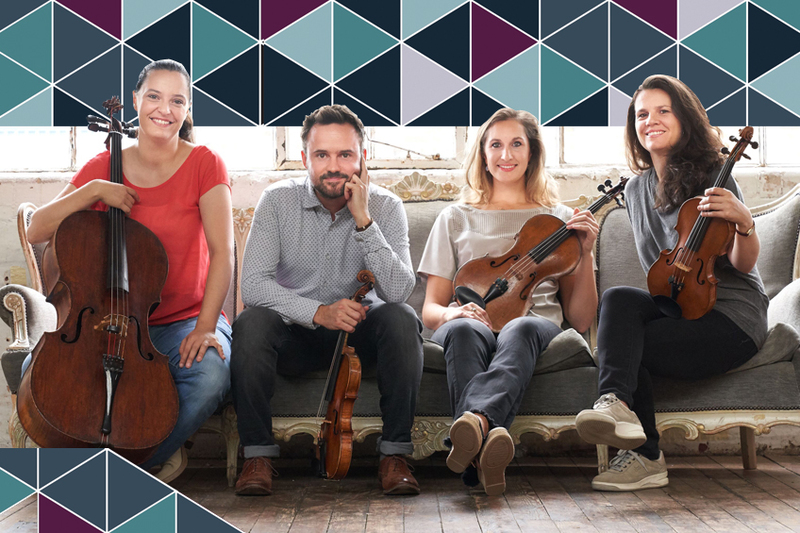 Over two nights, the Elias Quartet traces the history of British music from Purcell to Britten to esteemed contemporary composer Sally Beamish. Anchoring their programs are two great masterpieces by Schubert and Schumann.